This one really got me guys. 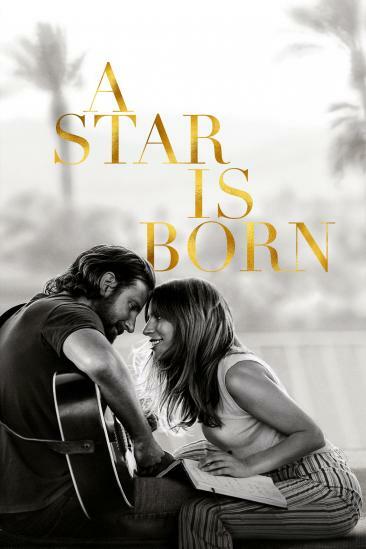 Bradley Cooper’s emotionally affecting performance combined with Lady Gaga’s brilliantly controlled one provide for one of the best film duos of the year. The music is fantastic, and almost escapes the the screen as it reaches out to touch your heart; furthermore, the themes the music evoke are so incredibly effective in their provocation that I was brought to tears. I really loved this movie for what it told me, and the magic I saw in the eyes of the lead performances as a result of the legendary cinematography and Bradley Cooper’s keen eye.